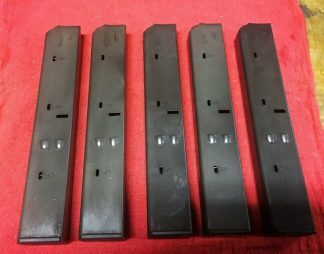 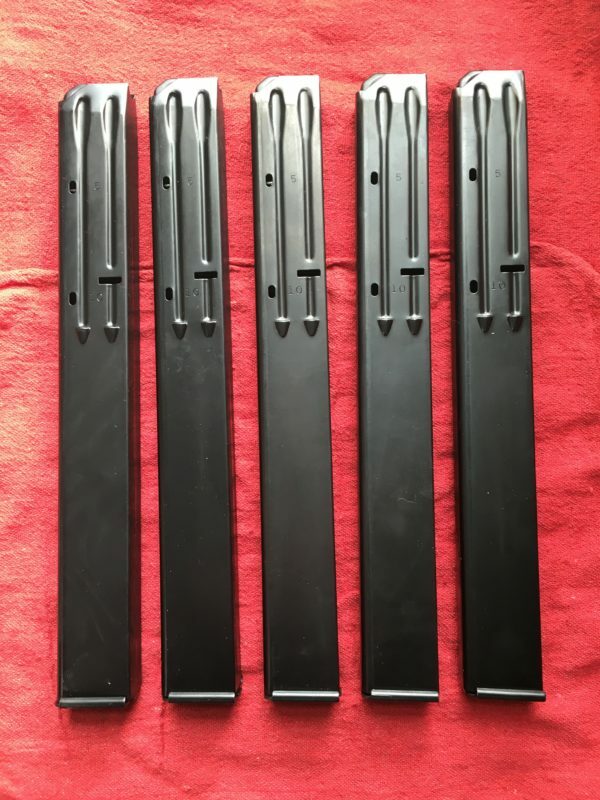 View cart “Uzi 22 rnd .45acp Steel Magazine – Promag Industries – Lot of 5” has been added to your cart. 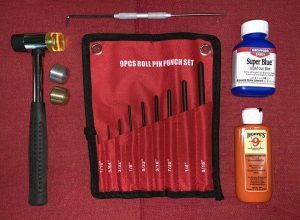 Save $25 when you buy 5. 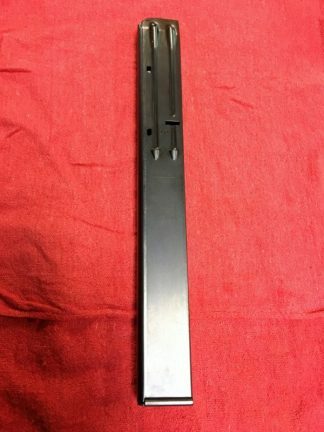 Looking for a higher cap mag for your Uzi conversion? 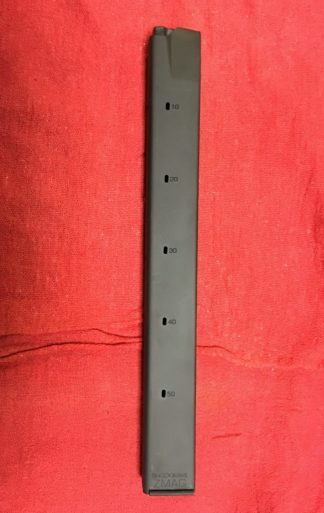 Here’s a good fit. 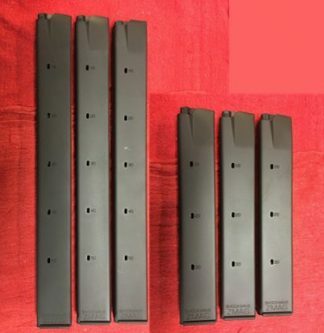 These 22 round .45acp steel magazines are reliable and hold almost double the rounds of the original Uzi .45 mags. 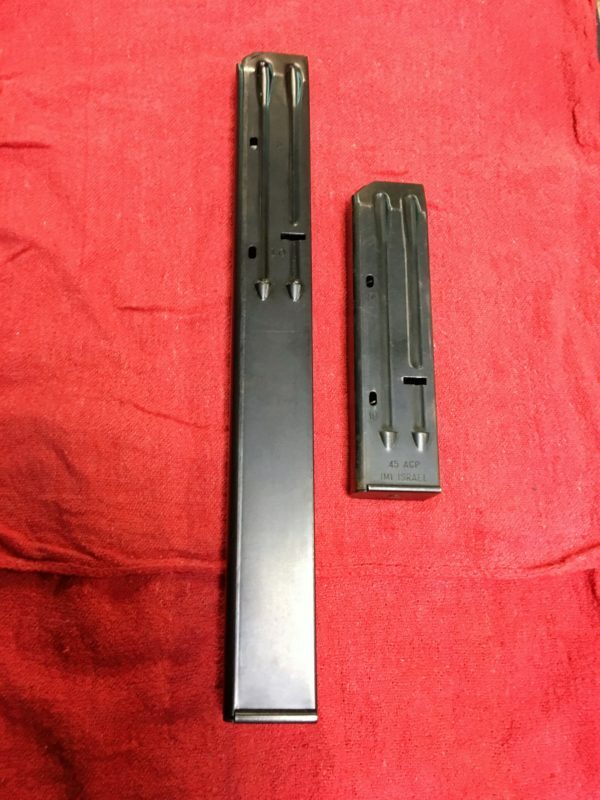 Second picture demonstrates the difference in size from the original 45 Uzi mag and the Promag Uzi mag. 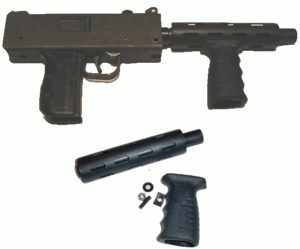 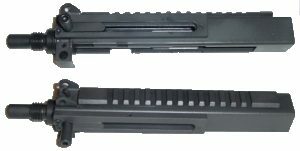 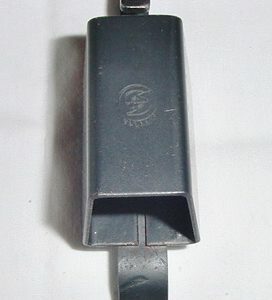 Manufacturer’s Description: UZI-A1 A 22-rd, .45ACP caliber magazine for the .45 UZI carbine / SMG. The magazine body is constructed of heat treated steel with a black oxide finish.